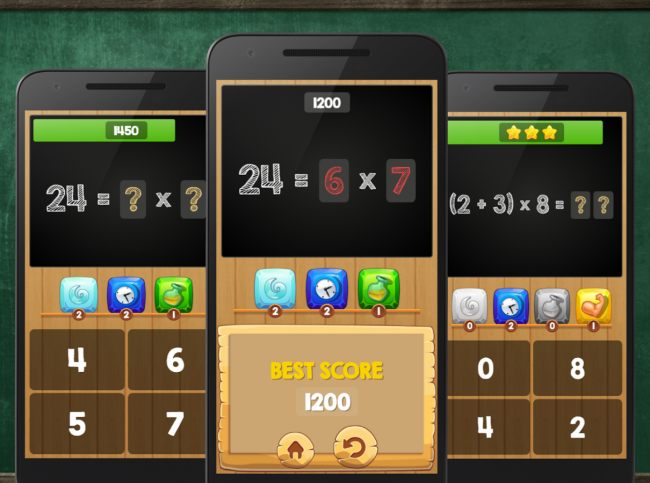 This app is for both learning and for testing multiplication tables of numbers up to 12. Two work modes are available. First there’s the learn mode. Learn work mode shows the entire multiplication table for a particular number so that the kids can learn them. After you’ve deemed that they are familiar enough with a multiplication table for a particular number you can move to the quiz mode. In quiz mode kids are presented with multiple choice multiplication problems. They can play to get high scores and there’s even a local multiplayer mode that kids can use to play against friends. We’re talking split screen gameplay, just like in Playstation 1. 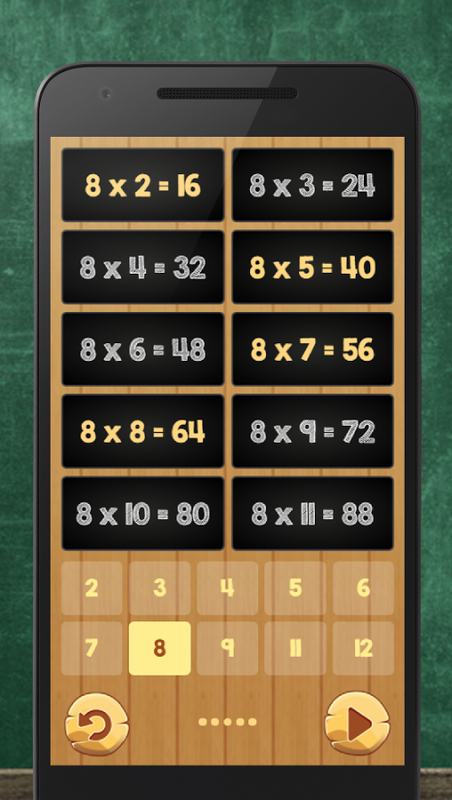 It’s a pretty neat app and I suggest that you check it out if your kids have problems with learning multiplication tables. Just load it up on their tablet or smartphone and let them have fun while at the same time they learn. What more could you ask.